Along with high-quality title insurance service, Connection Title also offers a full range of settlement and closing services to guarantee that you receive the maximum coverage possible. Our experienced staff ensures your policy is fully researched, properly prepared and correctly recorded in a timely manner. Researching as many previous transactions and documents as necessary to create a legally meaningful property history. Connection Title achieves this by reviewing all available deeds, mortgages, liens, tax records and any previous mortgages of record. 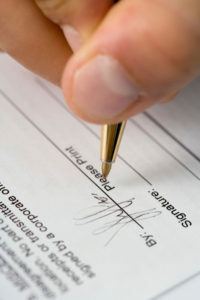 Inspecting all of the title and loan paperwork to make sure title and closing conditions have been satisfactorily met. Connection Title then completes the process by preparing all documents for recording, delivering the documents and formally tracking their receipt.